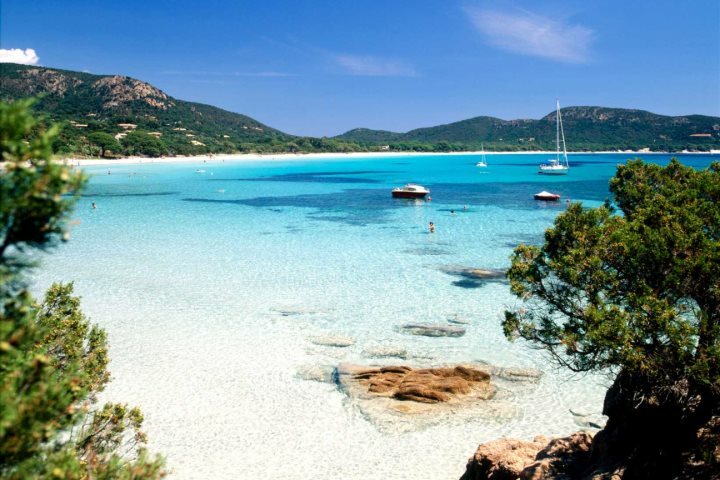 Heading on holiday to Corsica this summer? Here are some of the top activities to add to your itinerary - the very best ways to make the most of the sun. 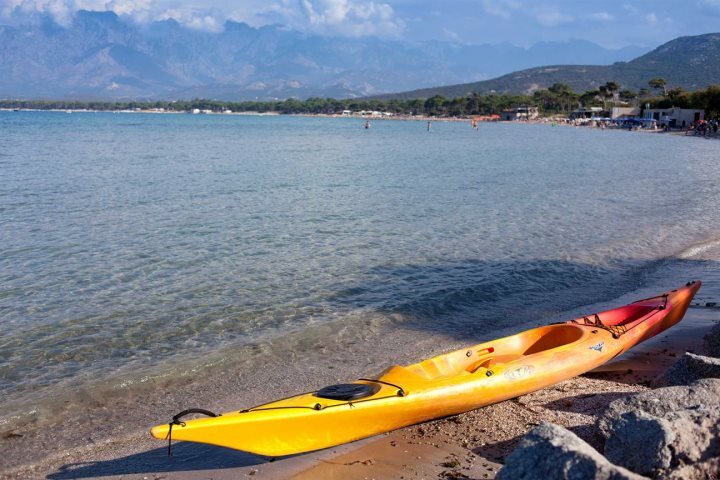 Those heading to or considering heading to Corsica for their holiday this summer, will be met with a wide range of activities to keep them busy throughout their stay. Wherever you choose to base yourself during your Corsica holiday, and whatever type of holiday it is you're in search of, the island will provide access to a large selection of activities, from those that pursue relaxation to those guaranteed to please thrill-seekers. Indulging in one or two of the countless top things to do and activities to try in Corsica presents one of the most accessible and memorable ways of experiencing the island. To help you decide what kind of experiences are right for you and your holiday clan, we've put together this list of some of the best Corsica summer activities. 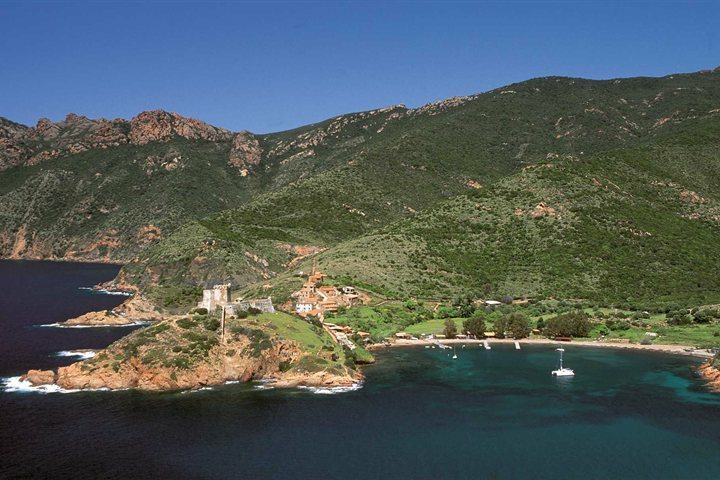 Corsica boasts 1,000km of glorious coastline, and around 200 beaches. Whether it is a quiet bay, an inviting cove or a long stretch of sandy beach, you'll find some rewarding spots in which to relax on the sand or paddle in the azure blue water. If you're not the kind to simply sit on the sand, the water around much of the island is fantastic for some underwater exploration. 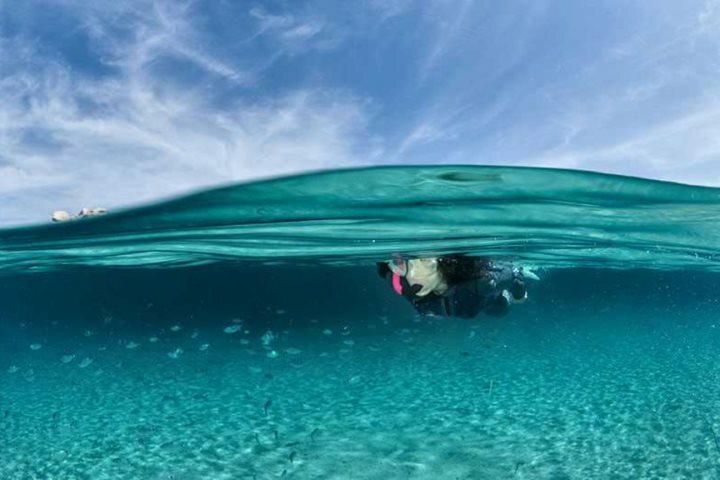 Whether you're an accomplished diver or you're partial to a spot of snorkelling, there are several locations around the island ideal for heading beneath the waves. Spending the day on the water is a wonderful summer activity, and there are various means of achieving this in Corsica. 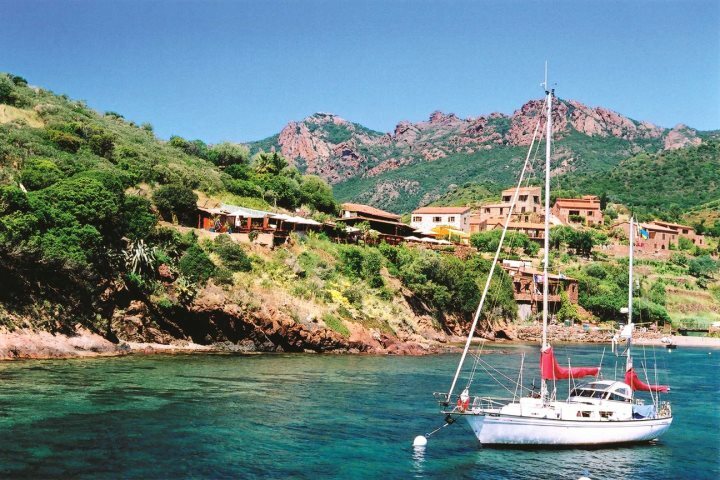 Whether you head on a sailing tour or hire a boat, take a memorable boat trip to the Scandola Nature Reserve or to explore offshore islands, a life on the water awaits you during a holiday in Corsica...for a day or two anyway! Of the islands to visit around Corsica, the Lavezzi Islands, located off the south coast beyond Bonifacio, are arguably the most stunning. enjoy some idyllic sandy beaches and plenty of decent snorkelling opportunities during a day trip to the islands. 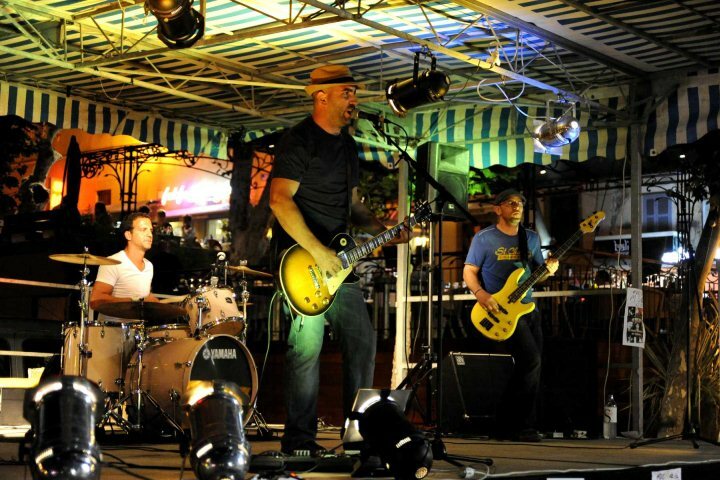 The summer calendar is packed full of plenty of festivals and events, from vibrant music festivals to intriguing cultural festivals. Dropping in on one or two of them during your holiday will create a unique memory from your summer escape. If it is simply relaxation and rejuvenation you seek from your holiday, our great range of self-catering villas are packed full of properties with superb pools. Villa 18 (pictured below), for example, is one of many villas where you can simply sit back and relax on a sunlounger, punctuated by the occasional dip in the pool to cool down. In addition to the snorkelling and diving available to visitors during the summer, you can also enjoy a range of other water sports. Whether it is sea kayaking, windsurfing or sailing, those that like to get active during their holidays will discover plenty of opportunities around the coast. 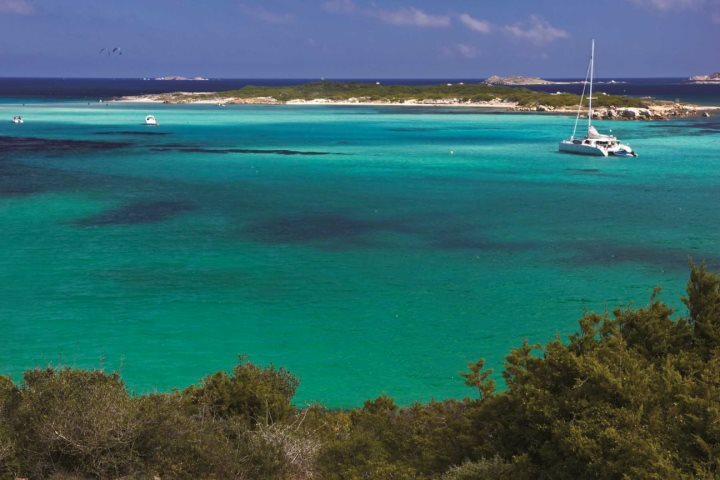 This UNESCO World Heritage Site is amongst the most beautiful settings on the island. While some may find it to be a little hot during the summer, others will be drawn to the prospect of walking around this region of the island, dropping down to quiet bays to cool down as they venture along. Have you chosen your accommodation yet? 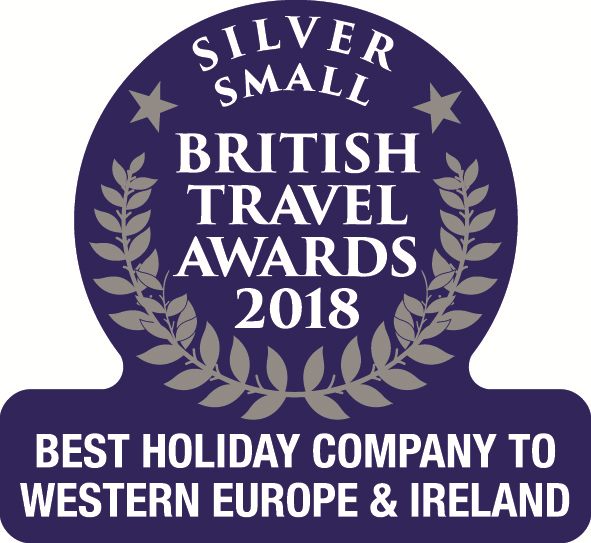 Check out our entire range of villas, hotels, apartments and houses by taking look at our dedicated accommodation page; we're sure you'll find your dream holiday base amongst our collection.